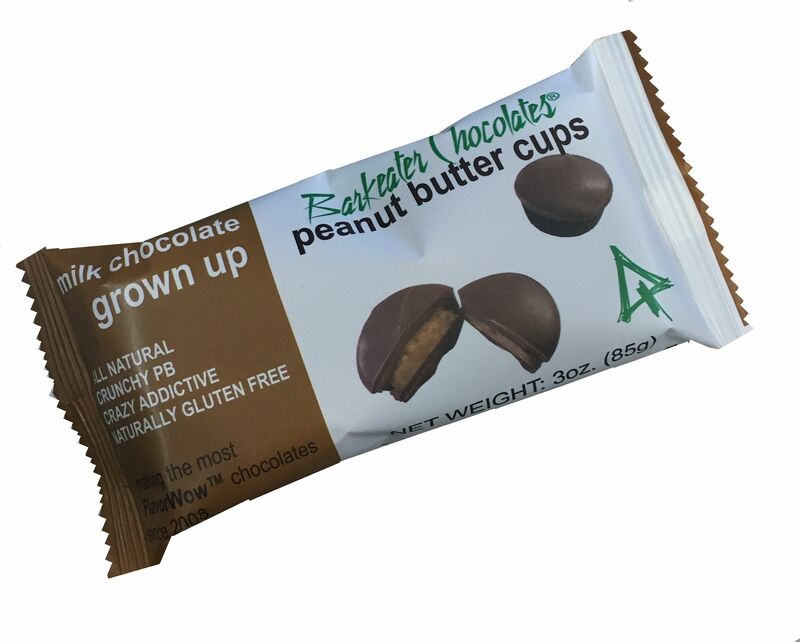 These FlavorWow™ peanut butter cups are big bites of heaven. 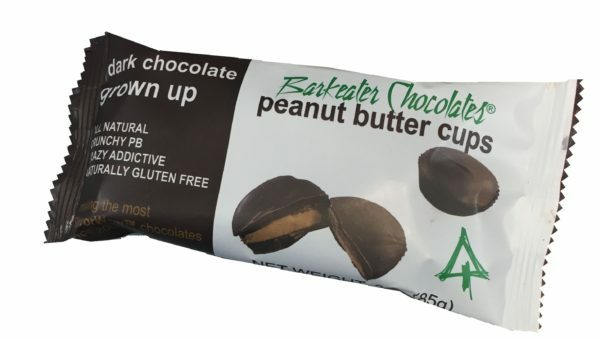 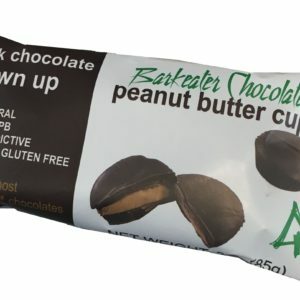 Made with all-natural, crunchy peanut butter (NEVER peanut powder like most other peanut butter cups on the market), these addictive delights come in three magical varieties. 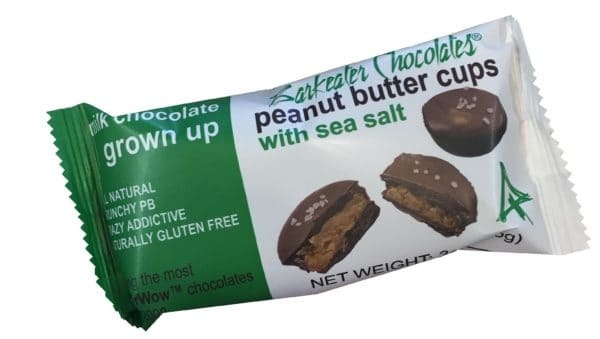 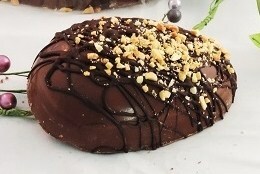 Choose Dark, Milk or NEW Milk Chocolate with Sea Salt!! 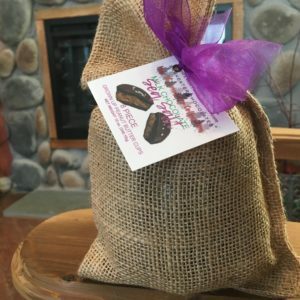 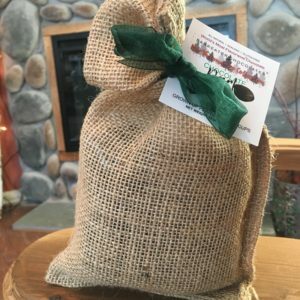 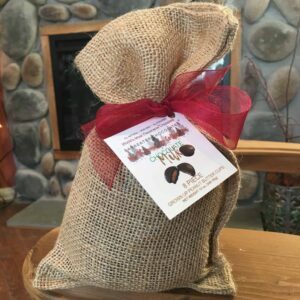 Try out one of these 2 piece sleeves, then come back next time for the sack or bulk portion…because you’ll quickly find that one just isn’t enough. 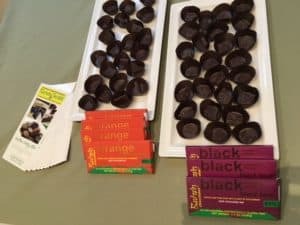 Made in the heart of the Flavorondacks™.